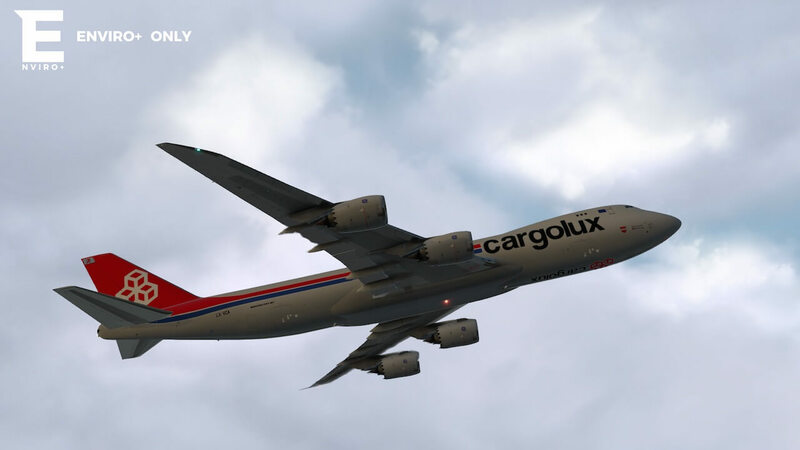 On behalf of Org user MagikarpDrowned, we are very pleased with his approval to offer you their extraordinary Environment+ FlyWithLua plugin for X-Plane 11. Whatever you and I tried before, I was never happy with the environment and then in particular clouds. I do own “Enviro”, but that’s for Windows only thus seeking for something else wasn’t easy till I found this package. In one word ….. awesome! 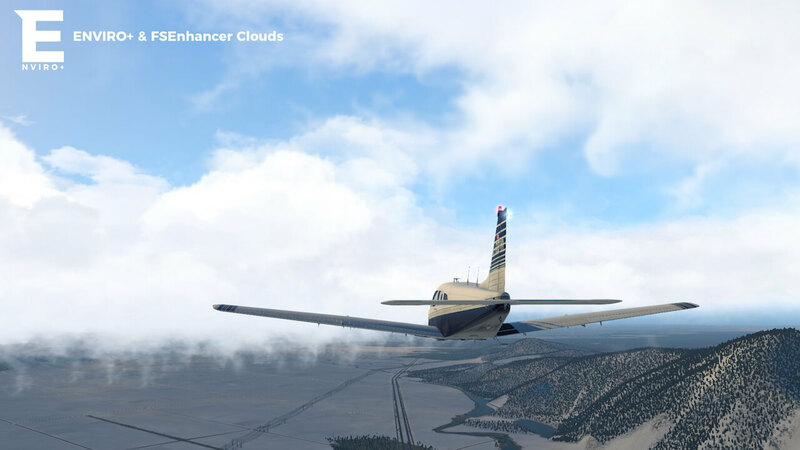 This version 1.1 comes with improved shading of clouds, improved cloud shadows, and increased shadow resolution. Yes, I know, you would say .. SkyMAXX Pro, but for many reason I’m not happy with that and it’s frame rate consuming so I would say …. Environment+_ is a must have! 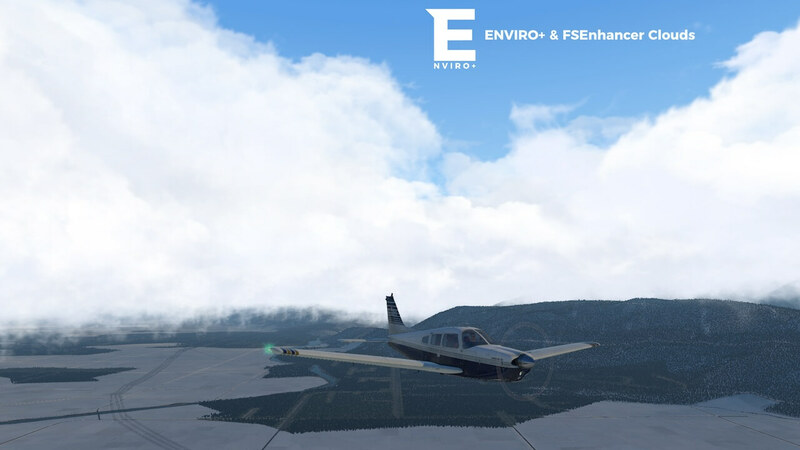 Hello, and welcome to Environment+, the new and improved mod for your sim environment! 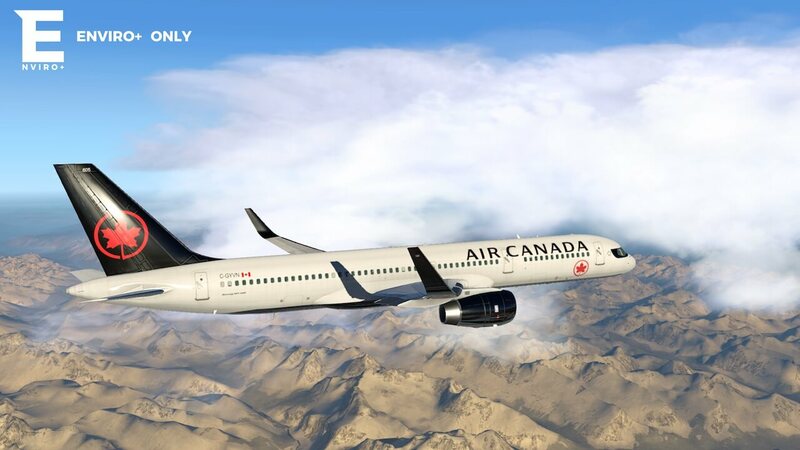 The “Enviroment” is what we’ve done to make the sim so much more immersive, and the + is your contribution to it! We love seeing what people will add on top of it! 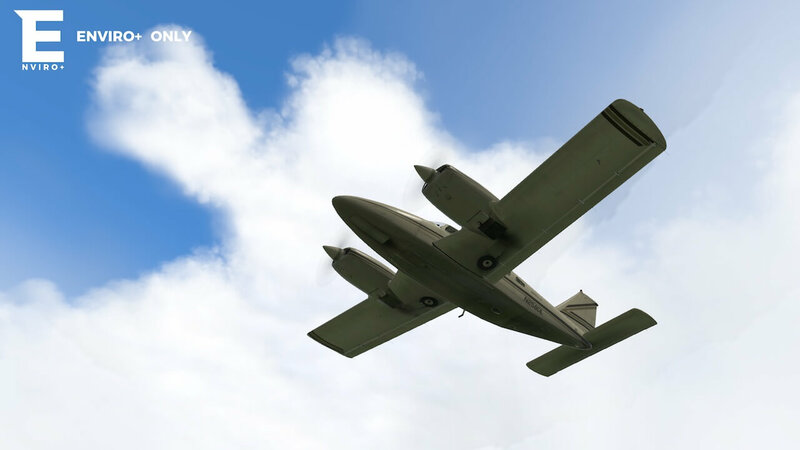 From skycolours, to cloud textures, to tweaks of the .lua itself! 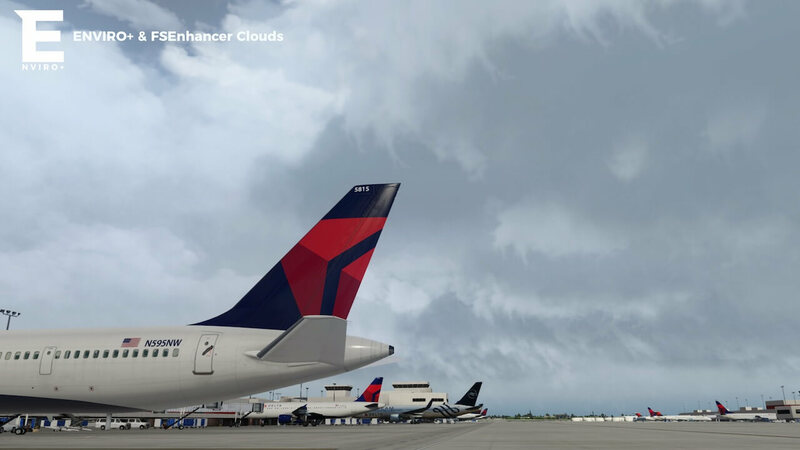 This mod primarily came about when Dusty296 noticed that most other .luas had their clouds placed as much as 7,000+ feet above where they were supposed to be! 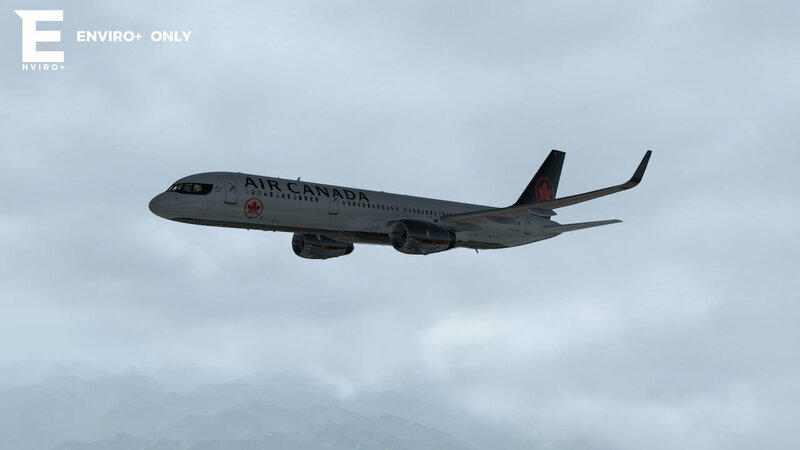 To bring the weather back down to its proper layer and keep it looking nice was a difficult, time consuming task, but with the help of MagikarpDrowned (Creator of Project Better X-Plane), we’ve crafted an amazing new environment. This of course isn’t simply a .lua tweak, which is why it’s not called any old .lua tweak. It’s an environment tweak, and that means it comes with cloud textures! Courtesy of FSEnhancer’s amazing work laying out the clouds, and Magikarp’s tweaks to their already fantastic puffs, we’ve got some perfect fits for the new environment! I greatly encourage using the skycolours from the aforementioned mod, or Soft Cloud Art’s similarly stunning skycolours! Well, I had thought about that a lot, and that’s why the .lua was primarily built to focus on making the DEFAULT cloud textures as magnificent as possible. 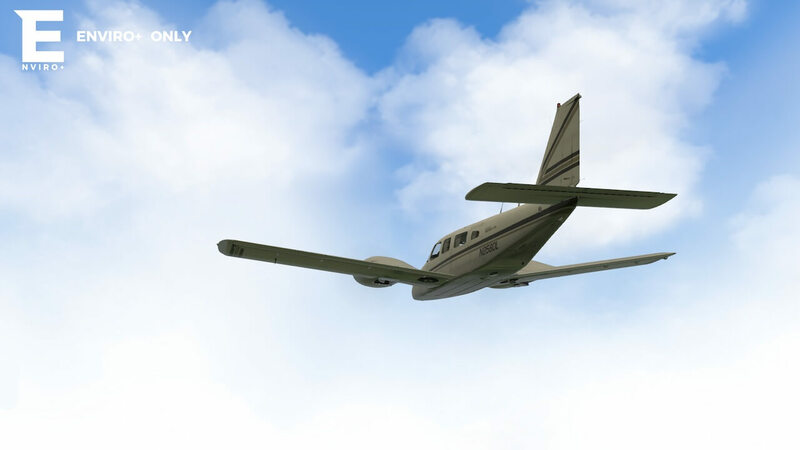 If you have performance issues, or just prefer the look, I greatly encourage you try out the default X-Plane 11 cloud textures with this .lua! Which leads me to tell you to MAKE A BACKUP OF YOUR DEFAULT CLOUDS. They can be found in Resources/bitmaps/world/clouds. Now, the .lua was designed to be the tweaking man’s .lua, so if you encounter issues, performance or visual, dive into the .lua! I’ve written down some notes and suggestions within it for you to be mindful of, and I highly encourage you toy around with the various settings to see what sticks with you! 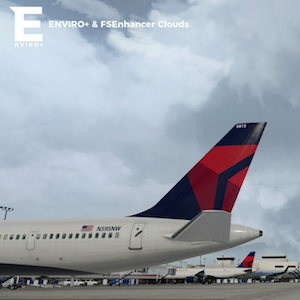 To install Enviro+, dive into the Enviro+ folder and place Resources in your X-Plane installation folder, right where the .exe is! It’ll ask you to overwrite some cloud textures. If you use vanilla or other cloud textures that you don’t wish to replace right now, simply choose not to overwrite, and everything else will install as planned! I hope you enjoy Enviro+, and I can’t wait to see how it might evolve in the future! Take care, and have at ‘er! Requires FlyWithLua. 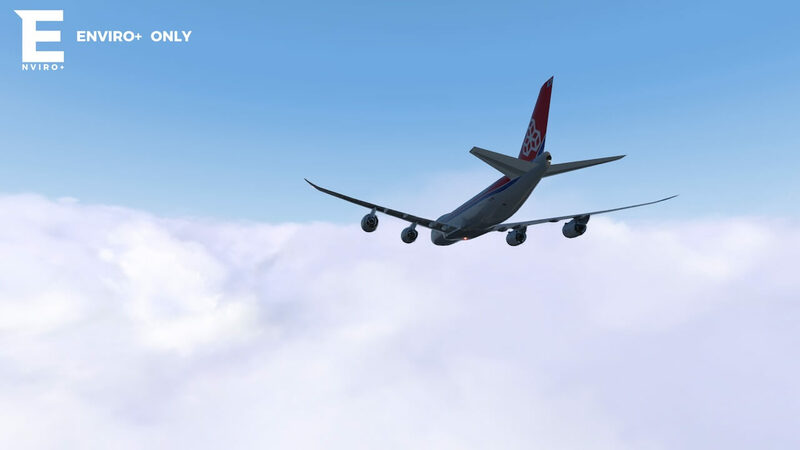 You can find the FlyWithLua X-Plane 11 Complete Package via this link. Clouds courtesy of FSEnhancer, without it we wouldn’t have such fitting clouds to go with the .lua! 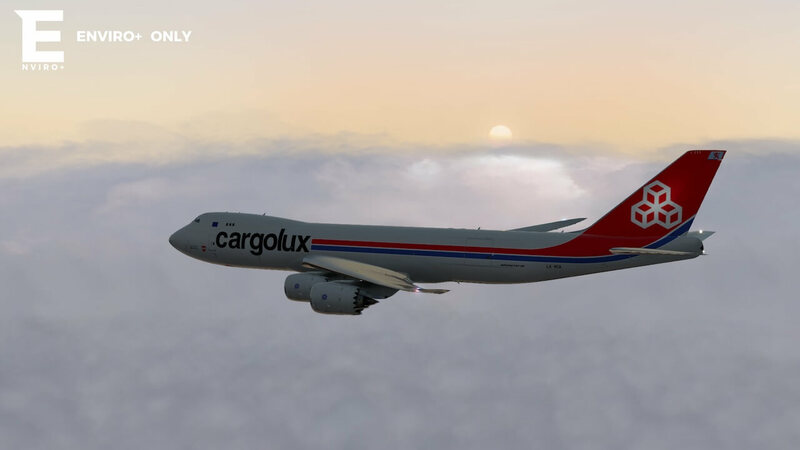 Do please check out their Skycolours too! Ooh and ESPECIALLY their sun textures! Their sun textures in particular are stupidly amazing! Here’s the link. Shoutout to Soft Cloud Art for inspiring us to finish up the finer details of this .lua, and also having some amazing Skycolours of its own!